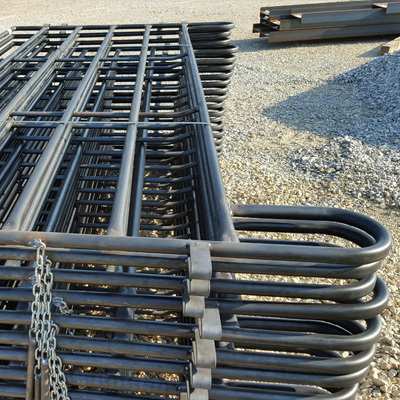 Linn Post & Pipe has been building the best in cattle & livestock equipment as well as continuous fencing for over 43 years. 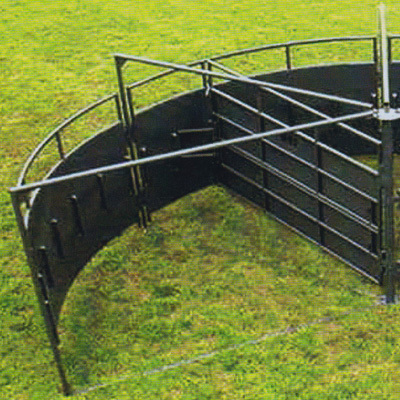 Our company started with continuous fencing and has added great livestock equipment over the years. 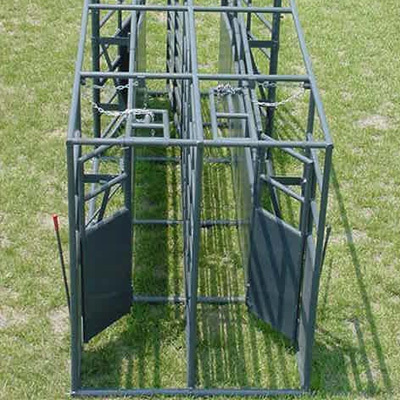 The Wrangler Portable Corral, for example, is the best in corrals with multiple configurations and options. If your looking for the best value for your operation choose Linn Post & Pipe. Our equipment is built to last generations! Built with the highest quality materials and unmatched Craftmanship you come to expect from Linn Post & Pipe. No other corral is as versatile! Get exclusive deals, special offers and new product updates straight to your email box. "We have the Wrangler Portable Corral and absolutely love it! We are able to get cattle from multiple pastures caught and hauled off of wheat in one day with ease. It also helps a tremendous amount during calving season. We have owned the portable corral for three years and couldn’t be more pleased. This week we caught a 2-year-old bull that put the corral to the test. He tried his best to destroy it and other than bending one of the braces it stood up to him! This great product is not only worth the money, but is one of the best investments we have made." 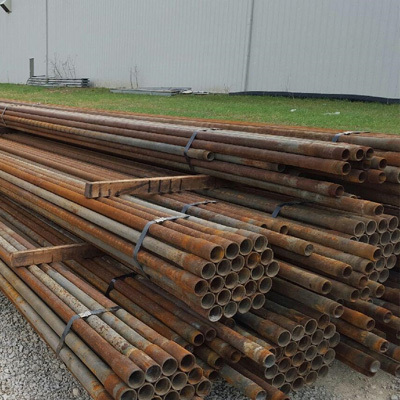 "All the staff at Linn Post and Pipe have been very helpful. Shortly after I purchased my corral, the light cable came unhooked. When I called, they immediately put me in touch with a wiring expert who helped me get it fixed right away. My favorite features are the gooseneck hitch and electric over-hydraulic jack, both of which allow me to travel with ease, strength and durability. It may get beat up a bit, but it is tough enough to handle any rough stock. 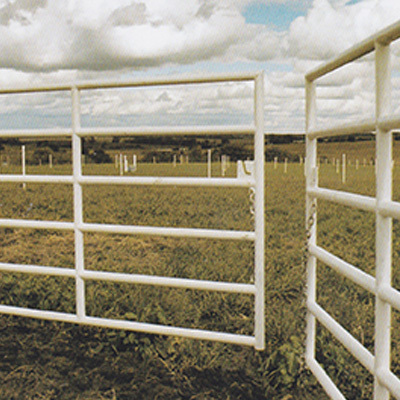 My cattle have no problem entering the corral, which makes gathering livestock much easier." 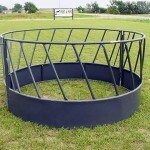 "The corral I purchased at Linn Post and Pipe is a piece of equipment that holds its value. 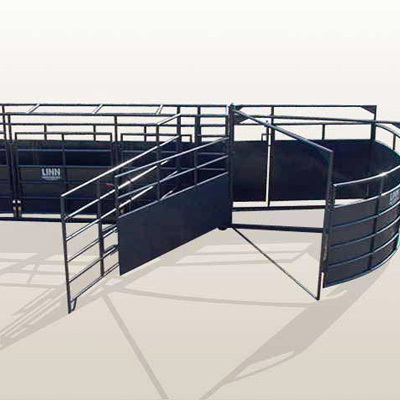 It makes rounding up cattle faster, easier and safer, and the extended axles make for better travel. I would definitely recommend this product to any producer, as well as the great service I received at Linn Post and Pipe." "My favorite feature on the corral is the ability to adjust the alley. It functions well, and the setup was relatively easy. 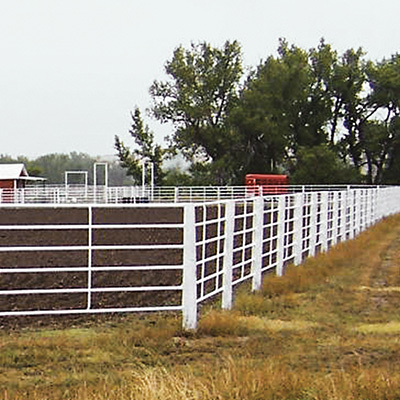 "I like the corral because of its size and simplicity, but specifically for its ability to catch most groups of cattle with ease. I enjoyed my experience working with the staff at Linn Post and Pipe because they were very knowledgeable about the products and equipment." "This product is well built, and I’ve been impressed by its ease of handling, moving and in hooking up. The sales staff at Linn Post and Pipe were very helpful in demonstrating the corral’s many features, and were courteous throughout the entire process. I would definitely recommend both the corral and the staff at Linn Post and Pipe."